EU leaders struck a reflective tone as they wrapped up a Spring summit in Brussel on Friday (22 March), dominated once again by uncertainties around Brexit. On Thursday night, EU leaders agreed to give the United Kingdom a proviso-laden extension to its departure from the EU, delaying Brexit until 22 May provided that the UK parliament finally approves the Withdrawal Agreement. 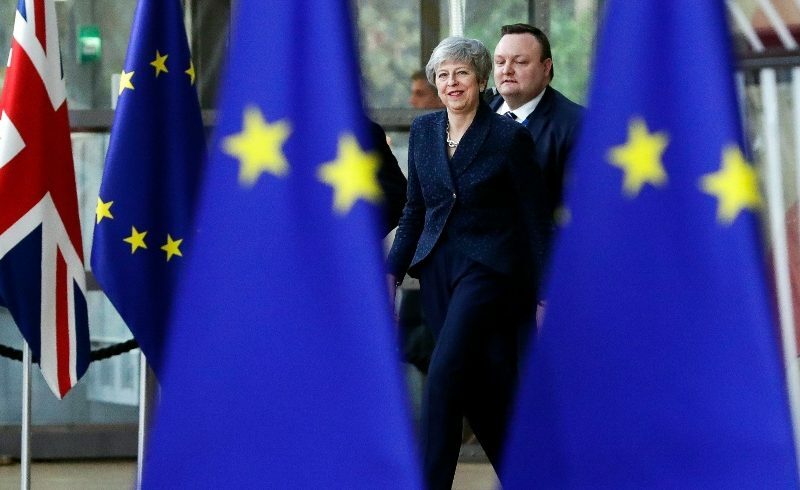 If MPs vote down the Brexit deal for a third time, the UK will leave the bloc on 12 April, unless it tables an alternative plan that EU leaders agree to, leaving the possibility of another, much longer, extension. “We are preparing for the worst and hoping for the best,” he said. Although the extension agreement appears to have ruled out plans for an emergency summit next week, German Chancellor Angela Merkel warned that Theresa May would face at least one more EU summit before Brexit. “We will not change anything (to the Withdrawal Agreement) and it’s important for the House of Commons to know this,” said Merkel. ”We will meet before that date (12 April) in the presence of the UK prime minister,” Merkel said. 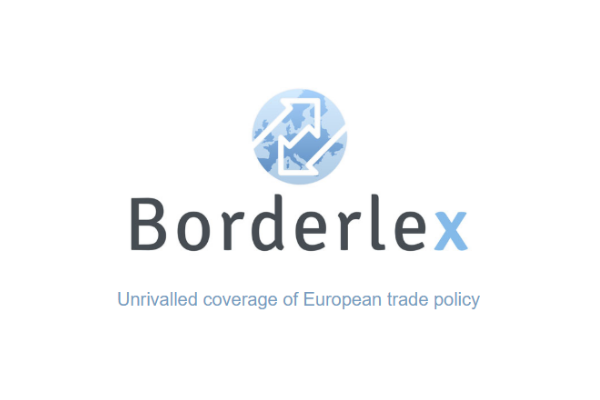 Germany is believed to have led the push back against a plan by France and Belgium to restrict the extension period to 7 May, and Merkel remarked that she would “try to bring an orderly Brexit until the last hour”. “There are a whole variety of possibilities that the UK Parliament could still vote for,” she added. In London, meanwhile, the government confirmed that it would table the secondary legislation needed to formally delay Brexit early next week. Kicking off another dramatic week in Westminster, May will address UK lawmakers on Monday afternoon. MPs are set to vote again on the Withdrawal Agreement on Tuesday or Wednesday. Although a number of Brexit-supporting Tory MPs are expected to switch and back May’s deal, the prime minister’s belligerent statement on Wednesday, when she blamed MPs for the failure to secure agreement, is thought to have only hardened opinion against her. Indicative votes on alternatives to May’s Withdrawal Agreement, including a Norway-style arrangement, the UK staying in the EU’s customs union, and a second referendum will also be held later in the week in the event of MPs rejecting the Withdrawal Agreement for the third time. 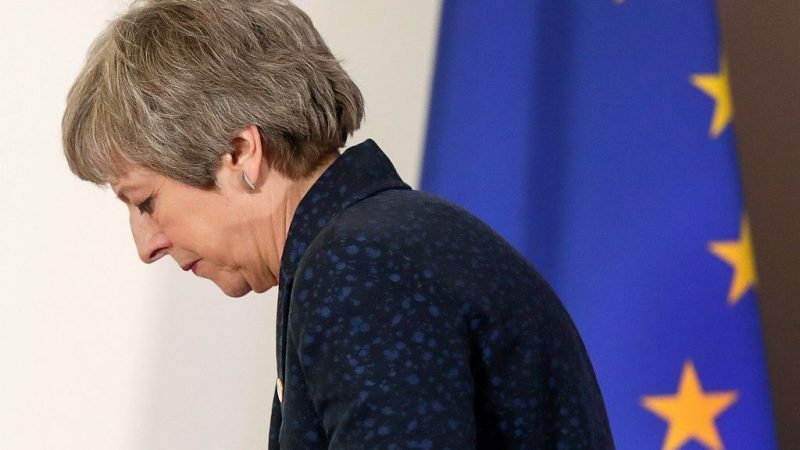 An e-petition calling for Article 50 to be revoked has now cleared 3 million signatures, although May has repeatedly insisted that she has no plans to abandon Brexit. He also repeated previously made remarks that the 2016 referendum campaign had been based on “lies” and “fake news”. “It is clear that the British people have made a decision without having all the information. It was made on the basis of fake news, and those who have spread that have left politics now,” said Macron. “In London, meanwhile, the government confirmed” – factually incorrect – there is no government – there is a tory rabble with a woman at its head that is both brainless and has always been clueless and is a racist to boot. With some good luck she will be booted out as Prime Mincer & perhaps prosceuted as a traitor..